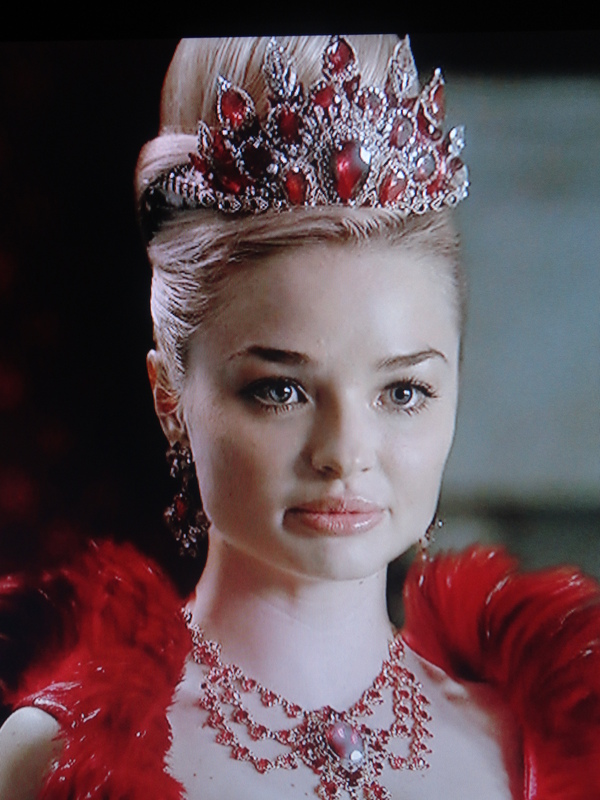 I had the great honour of making this Crown for the Red Queen! 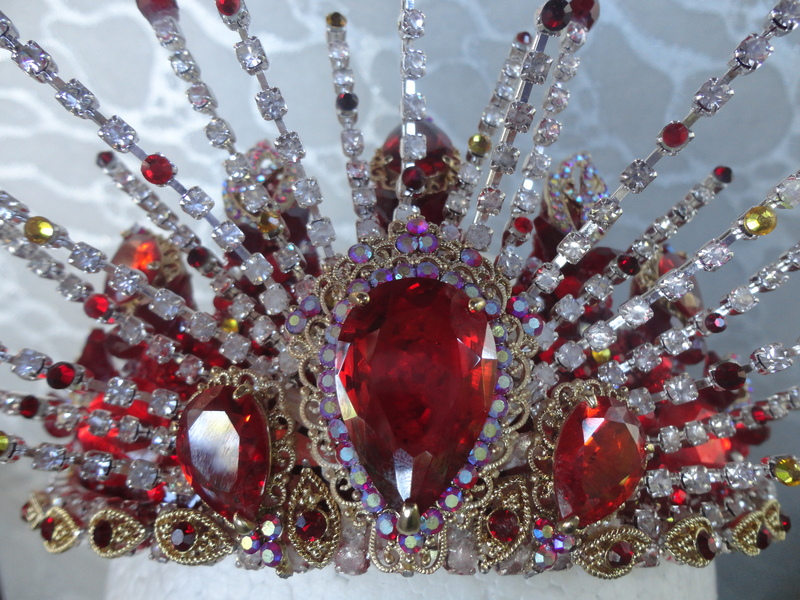 It was comprised of red cut glass stones, rhinestones, and Swarovski crystal beads. 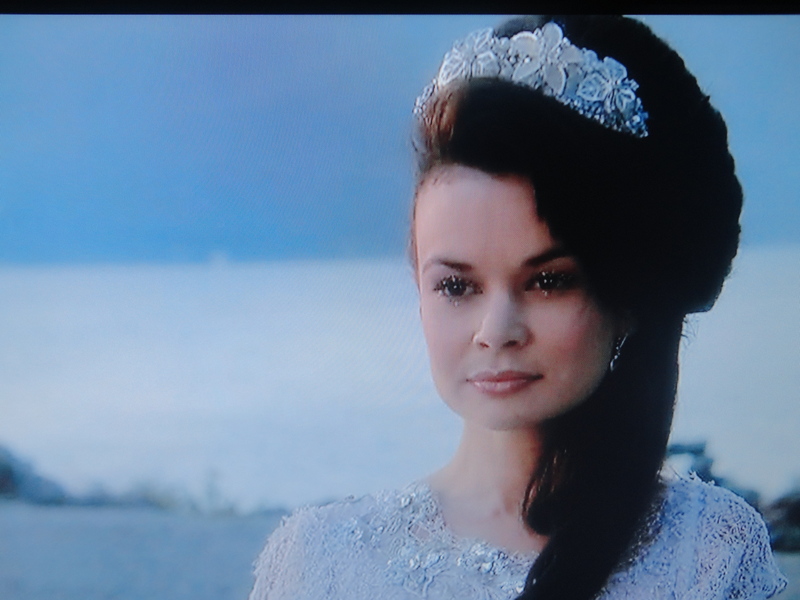 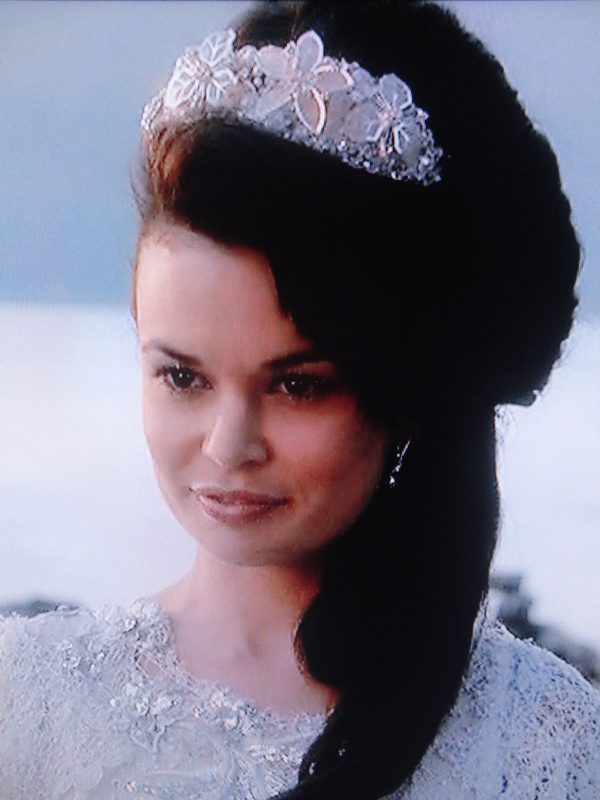 She wore this crown in numerous promtional materials and in many episodes of the show! 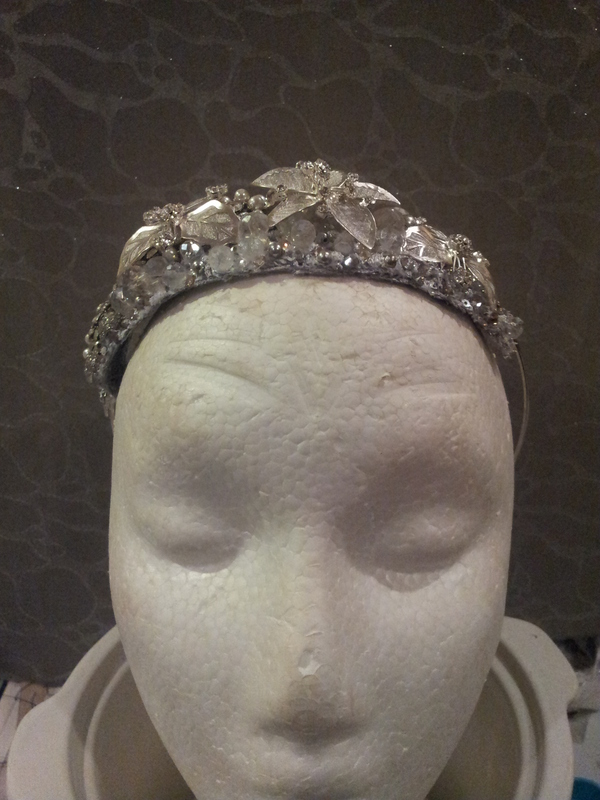 It was a great delight to make this crown. 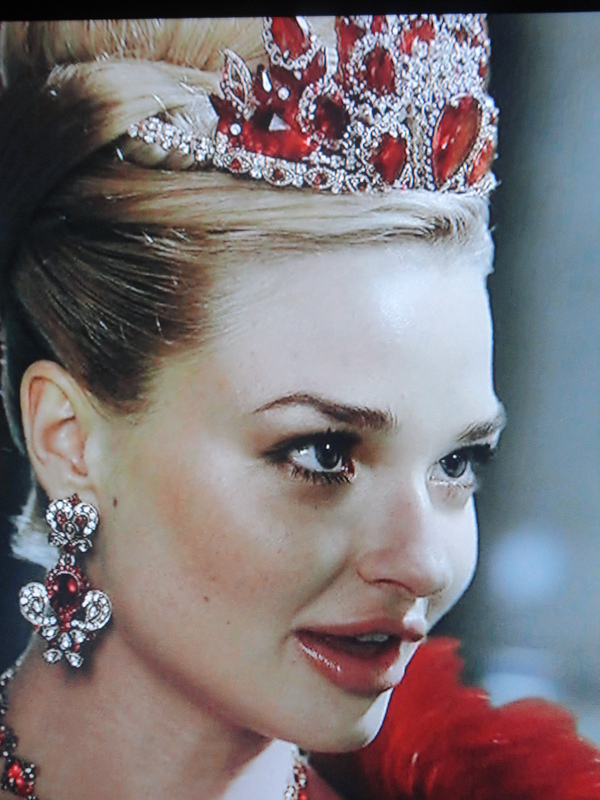 It was modified by the studios after I gave the corwn to them as they added more gemstones to the front and cut back the rhinestone spikes. 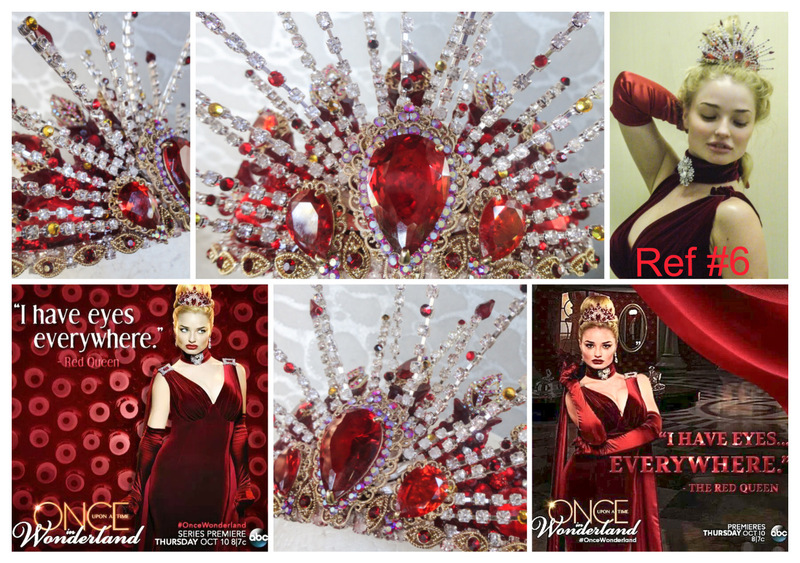 Its been one of the most fun crowns I’ve made for one of the most beautiful actresses! 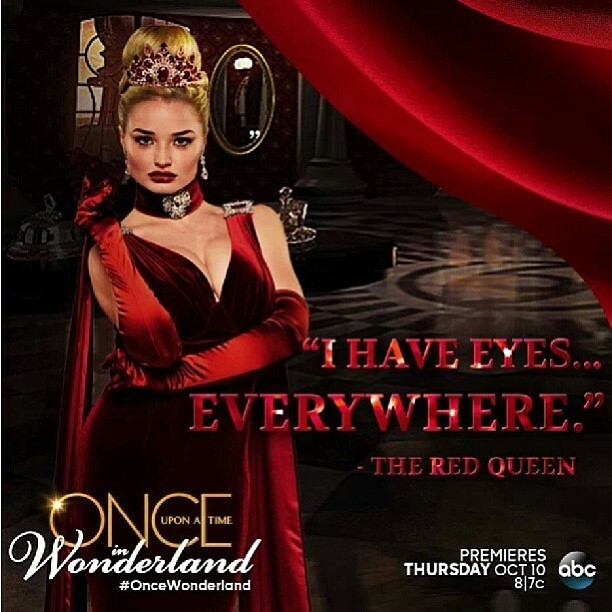 I am very grateful for the opportunities I have been given to be a part of the WONDERLAND show! 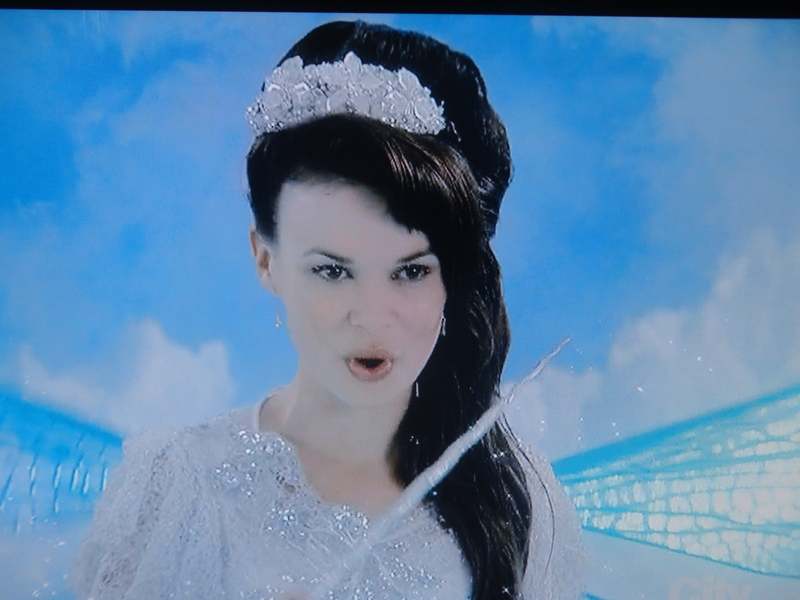 This beautiful fairy SILVERMIST is a Disney character who has been featured as TINKERBELL’s best friend. 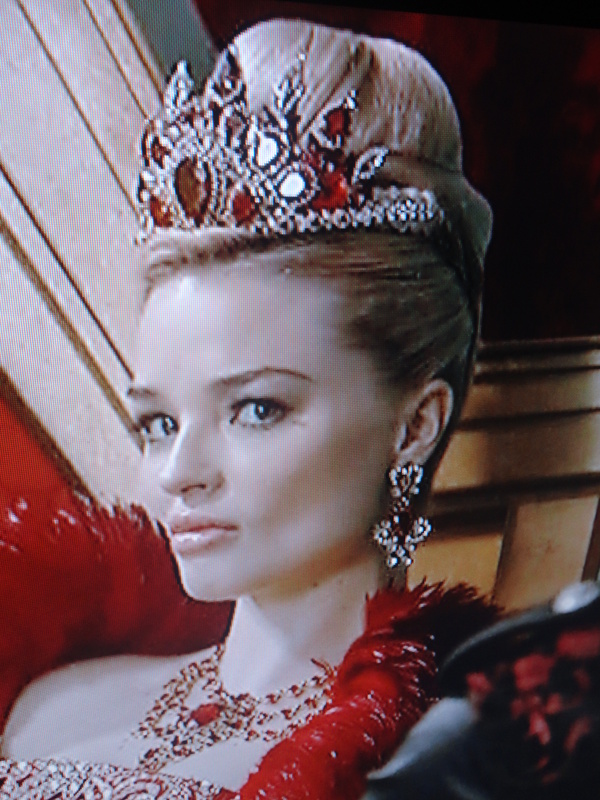 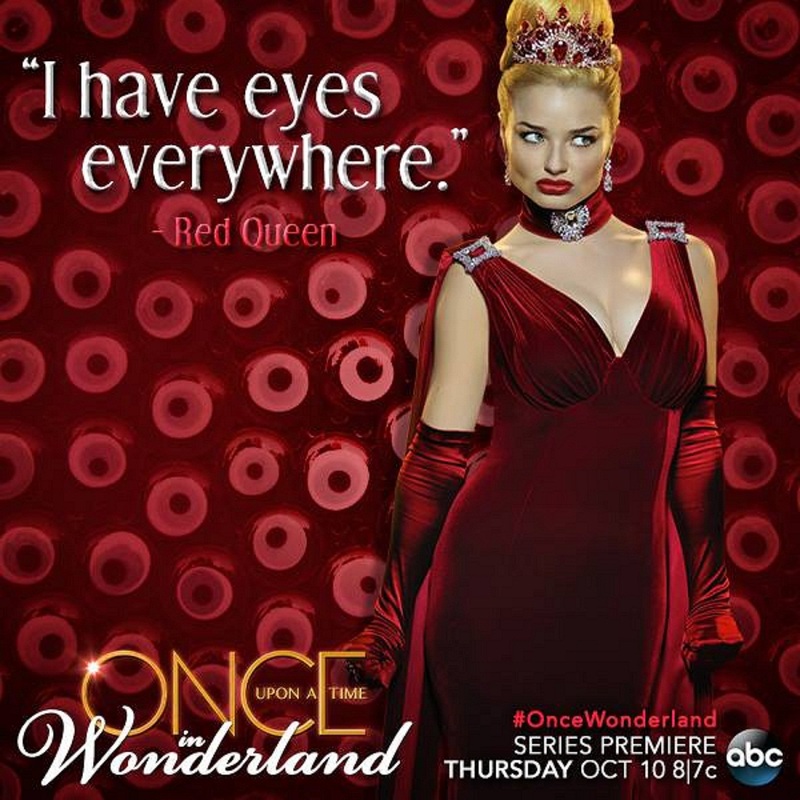 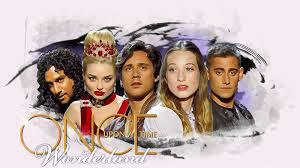 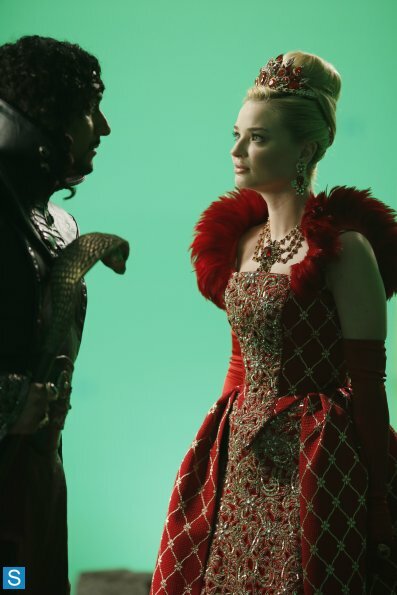 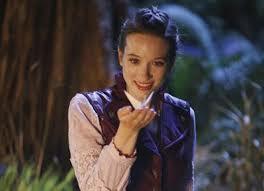 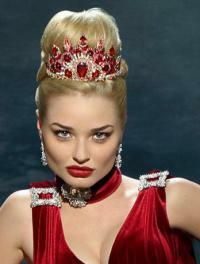 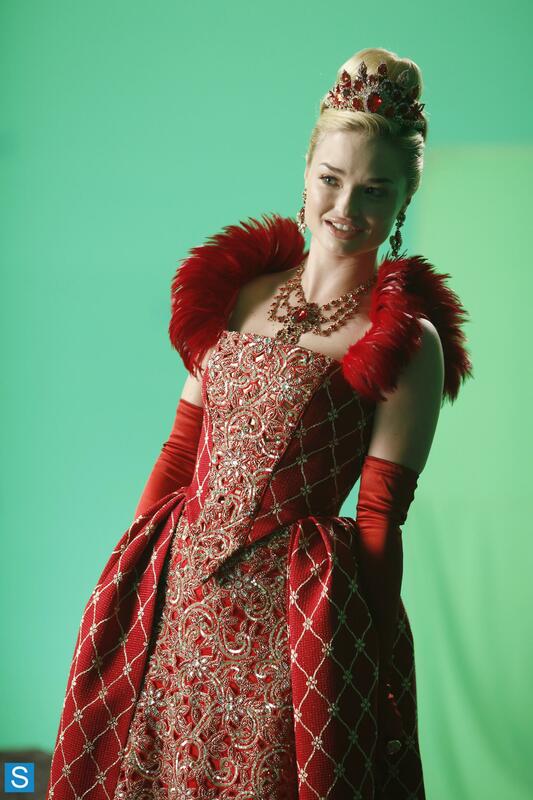 She has been a great help to Alice in WONDERLAND on numerous episodes, and has a romantic past with the Knave of Hearts. 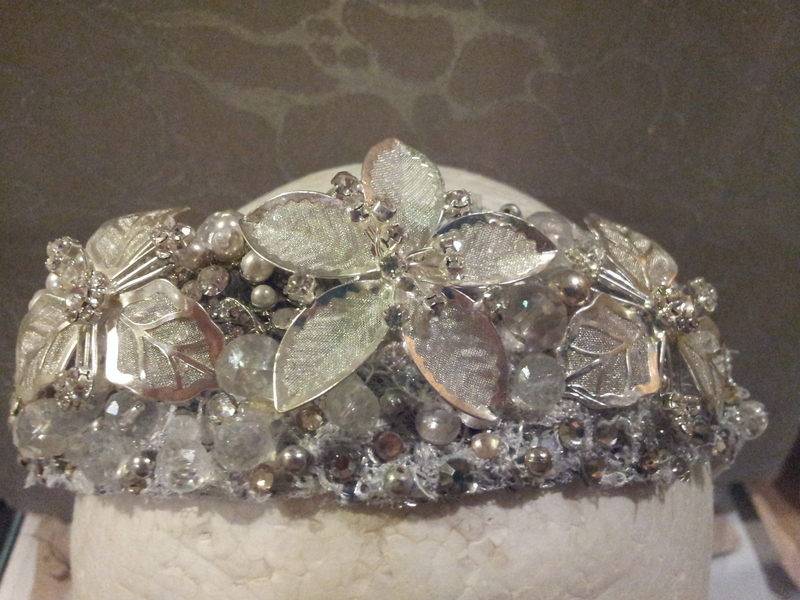 I was stoked to get to make her dazzling shiny silver hair accessory. 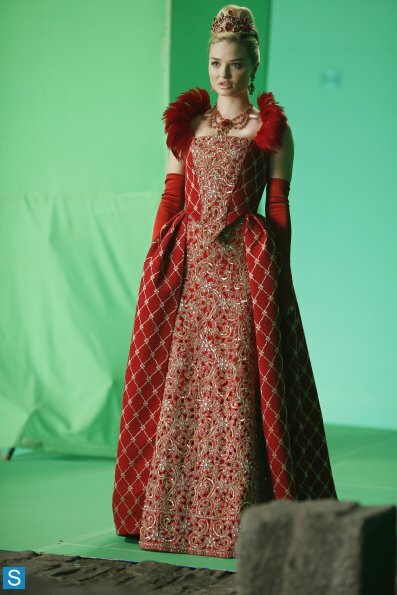 It is made of fabric from her costume, metal flowers, Swarovski crystal beads, freshwater pearls, metal and cut glass beads. 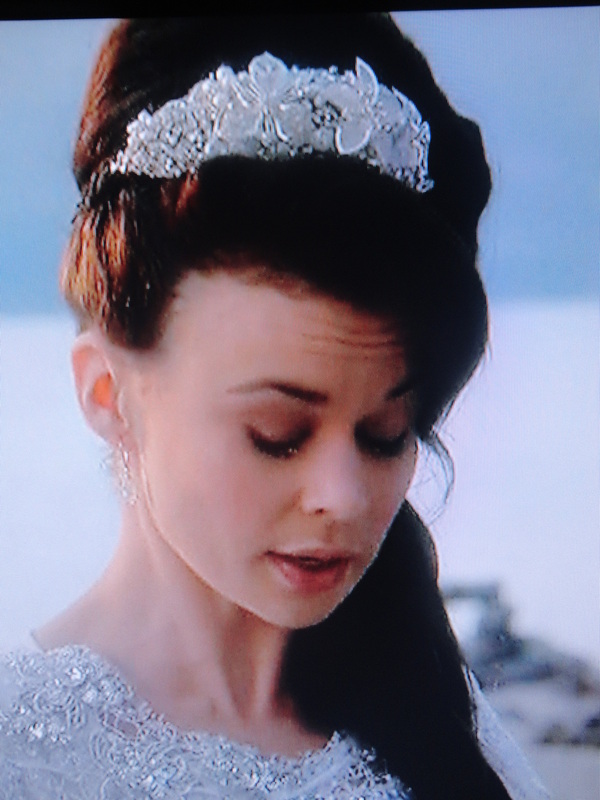 Being able to be part of this pretty fairy’s style and shimmering look has been a great honour!